The Exceptionally Able (EA) program in Hopewell Valley provides differentiated instruction for exceptionally able students to assist in meeting their learning needs and challenge their thinking. Students can qualify for the program through multiple measures, and various enrichment opportunities and coursework are offered throughout the grade levels. The National Association for Gifted Children states that exceptional learners, in early childhood, develop best in settings where learning is differentiated with increasing levels of rigor over-time. To that end, in primary grades, teachers of the exceptionally able provide lessons that focus on critical thinking, problem solving and collaboration at the appropriate learning levels, to all students in the general classroom setting. Students identified as EA in intermediate grades can participate in EAWIN. During the EAWIN classes, students have opportunities to explore project-based learning through community service, content related projects and individual choice. The Exceptionally Able (EA) program at Timberlane Middle School provides differentiated instruction for exceptionally able students to assist in meeting their learning needs and challenge their thinking. Through the class, students engage in small and large-scale cross-curricular projects designed to apply their skills and knowledge, and expand their learning opportunities. Students have studied tessellations as mathematical and artistic structures. They have learned about physics and the engineering design process by constructing mousetrap race cars and motor-less gliders. They have been introduced to coding through the use of Ozobots. 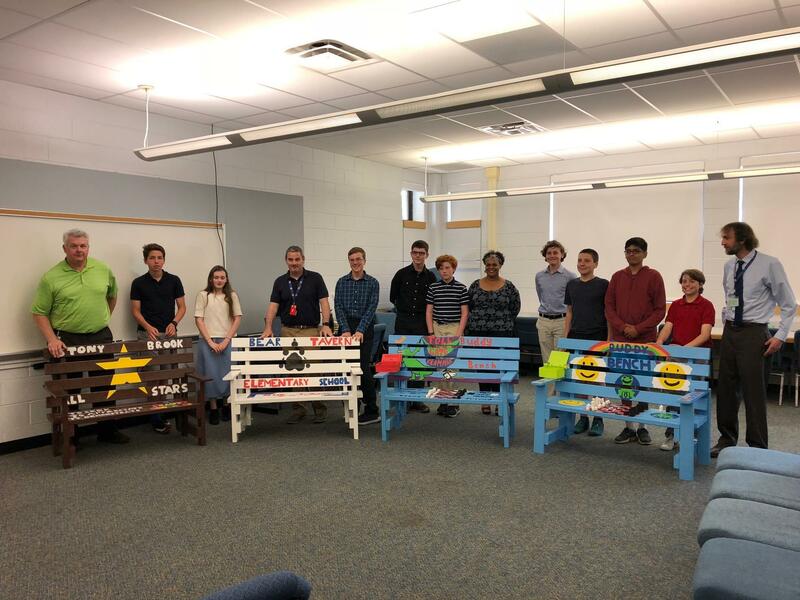 Students have also engaged in community outreach and community service by designing and building Buddy Benches for each of the elementary schools in the district, and one for Timberlane. 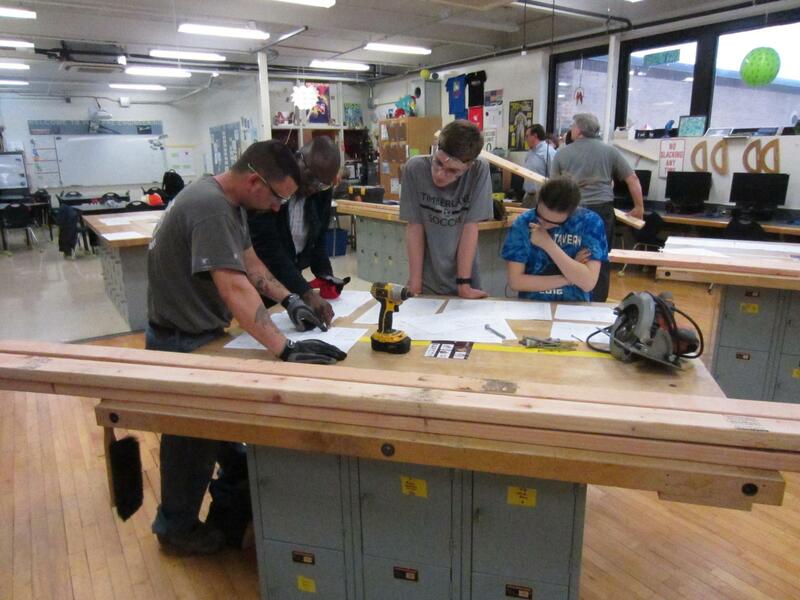 Students learned about mechanical drawing, budgets and financing, architecture, carpentry, the artistic design process, 3D printing, and more. The EA program is an excellent way for students to engage in high-level project-based collaborative learning. Whether they are artists, scientists, mathematicians, programmers, or otherwise talented, students have an opportunity to engage with others to apply their talents, develop new skills, create outstanding projects, and make some great friends.